The European Maritime and Fisheries Fund has launched a call to foster a “Sustainable Blue Economy”. 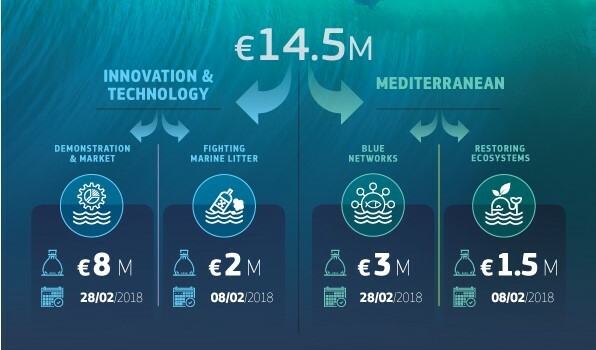 With a total budget of €14.5 million, the call will accelerate the implementation of the European maritime policy and the deployment of the blue economy across Europe and in the Mediterranean. Stakeholders from EU countries, third countries and from EU Neighbourhood in the Mediterranean and other sea basins can participate. Nevertheless, the lead partner must belong to the EU. All the information is available HERE. 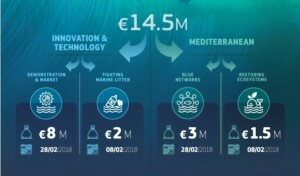 The Intermediterranean Commission invites its members and partners to exploit this opportunity to present projects in cooperation with actors of the Southern Mediterranean rim (in particular with the ones located in the Western part of the basin for the Strand 3, objective C).